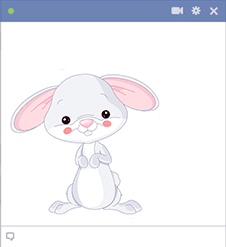 This little rabbit is quite curious to see what you've been up to on Facebook. 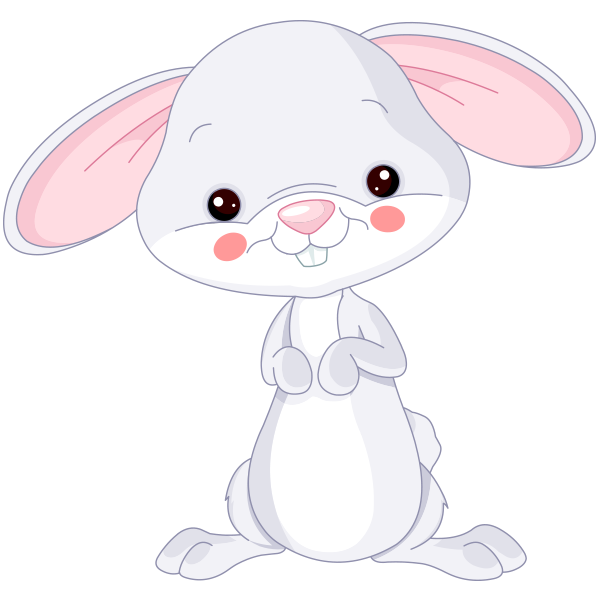 You can share him on your timeline or add him to comments sections when you converse with your friends. Our icons will work anywhere on Facebook. The great thing is they are free to share as often as you like.